The structure of historical knowledge is considered. In article it is spoken about various types of historical knowledge, of necessity of the estimated approach, about possibility and conditions of a public consensus, about subjectivity in history. 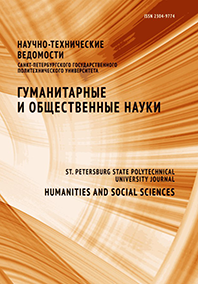 The problem of refraction of historical knowledge in historical memory of a society is analyzed.